Need a dessert for a dinner party, looking for a delicious alternative to a birthday cake or just fancy yourself a slab of delicious homemade cheesecake? We may have found just the place for you! 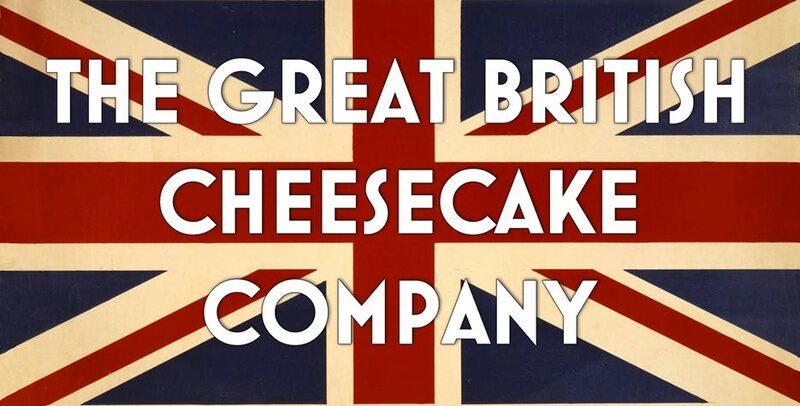 Founded in 2016, The Great British Cheesecake Company started when Sean and Cat, who were keen bakers themselves, started creating their cakes for friends and family to enjoy. 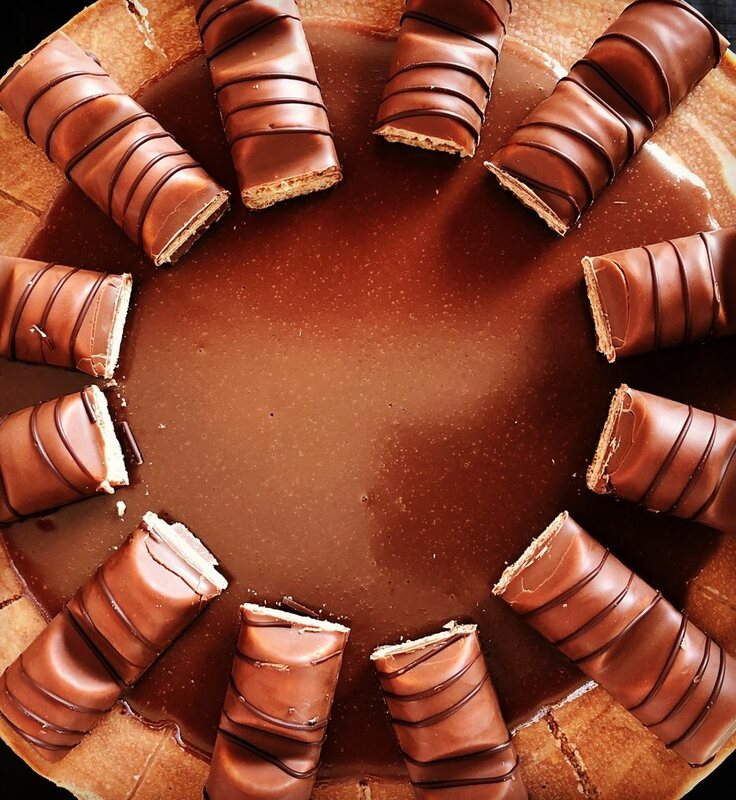 Their friends quickly started to get in requests for cheesecakes to deliver as their own at dinner parties which led the duo to decide that this could be a potential business of its own! Founder Sean told us, “We wanted to put out a product that we were both proud of and would meet our expectations of an artisan desert. The team take their products to the best food markets around London, including Partridges in Chelsea and Spitalfields (check out their website and social media for more information on where you can find them in the coming weeks). They’ve now expanded to cover all of London with Deliveroo and they hope to be in 25 different locations all around London by the end of 2019. Visit the guys today at one of their food market stalls or place an order over the phone and grab yourself 10% off cheesecake – only with your Portico Places card! Just mention Portico at the time of booking.